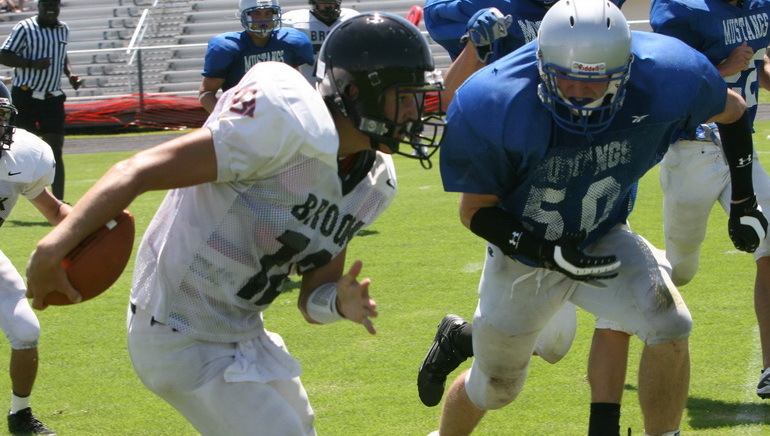 Football, motor sports, cross-country, Gaelic games, rugby, NBA, NHL, NFL and cricket are but a fraction of the wide sports coverage presently available at 888sport. Players from far and wide are able to punt on their favourite teams, players and contests at 888sport - the premier sports betting site. The very best odds, top picks, statistics and news reports are readily available to assist players in making informed decisions about their selections. 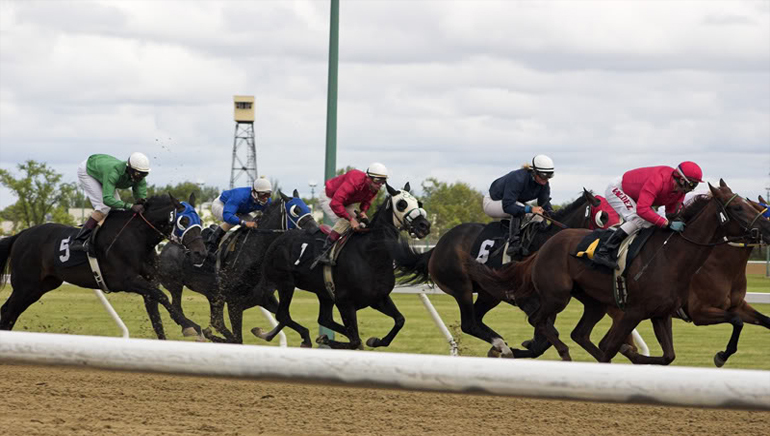 Top sporting contests are showcased on 888sport including the Champions League, the 888 Premier League Darts and the horseracing challenge at Fontwell. Beyond sports, punters can place real-money wagers on BBC Sports Personality awards and TV Specials among others. 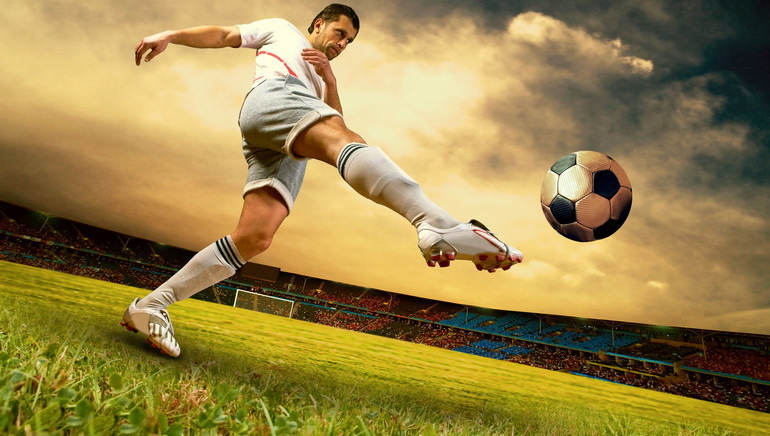 Punters can quickly mark their selections for their games and enjoy a roller-coaster ride of last-minute results, 88th minute stunners and live in-play betting coverage. The beauty of the 888sport portal lies in its up-to-the-minute updates, top betting odds and wide scope. 888sport was born from collaboration between the 888 Group and Blue Square. The result is an aesthetically pleasing and user-friendly sports betting platform. 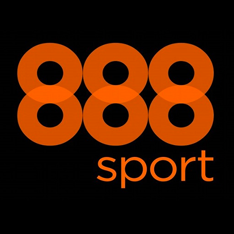 The main focus of 888sport is the UK and European market, but wide international appeal is generated by the offerings on site. Customers are privy to fast deposits and withdrawals and a range of reliable payment processing options too.